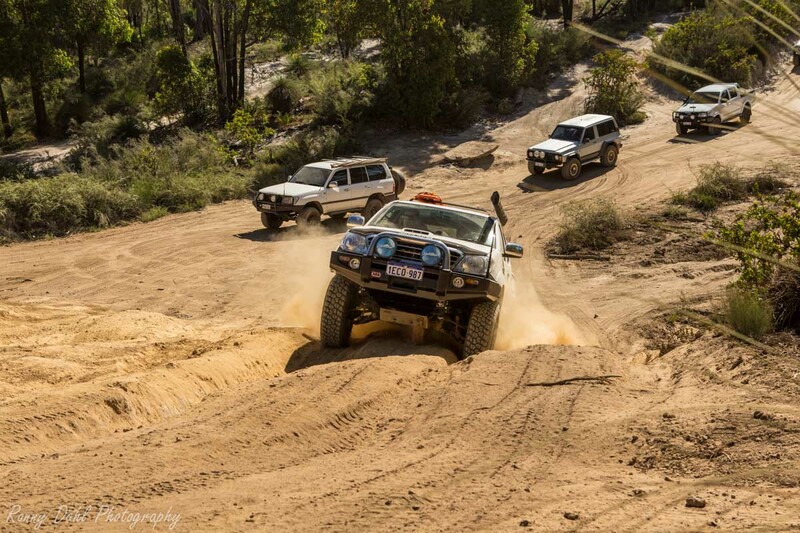 4x4 Events held and attended by 4 Wheeling In Western Australia. 4x4 Events Held & Attended By Us. 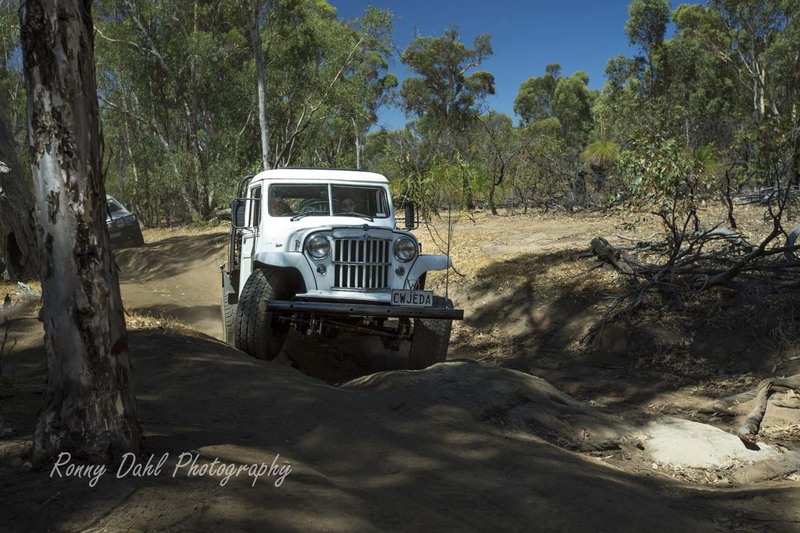 For information on 4x4 Events held and attended by 4 wheeling in Western Australia, follow the links on this page where you will find photos and videos and further information about the events. On Jan 2015 we co-hosted the 1st 70 series Landcruiser day with Chris from ‘Perth Toyota 70 Series Owners Group’ Facebook page, at the sand dunes in Lancelin, Western Australia. On a very windy day we had a great turnout, over 25 70 series Landcruisers! For more information see The 70 series Landcruisers. Jeep Kraft's 4WD fundraiser, Beyond the Powerlines Feb 24- 2014. This event was organised by Jeep Kraft and was a fundraiser for “The weekend to end Women’s Cancers” over $ 1,200 was raised to help Wendy and her team, The Diamond Divas, towards her 60km walk in March in support of the Harry Perkins Institute for Medical Research, The Weekend to End Women's Cancers. At least 46 vehicles turned up to support the cause! For more information see Fundraiser. 20 4x4’s met up with us at our first Meet & Greet at the Powerline Track in Dec 2013 for a great day out. For more information about the day and photos and video of the day see HERE. Leave 4x4 Events And Go 4 Wheeling In Western Australia.